I’ve always been a serious sun-worshipper! From constantly playing outside as a child, to lying out on my family’s trampoline reading books in the sun, applying baby oil for a suntan (I would not recommend this now!) as a teenager, and even up until my mid 20’s could I be caught outside soaking up every bit of sun before and after work. I grew up in the 80s when SPF usage was pretty laid back. I’m sure my mom applied sunscreen to us kids when we were younger, but I never heard much more about it until we went to the pool for the day and was sure to get lots of Sun! Other than that, I wasn’t really told to wear it, and I didn’t care too – I wanted that beautiful tan! In high school, I tried my first tanning bed and became obsessed (also wouldn’t recommend!). I don’t even know that it was so much the tan that I loved, but in the cold Utah Winter – the sun felt so amazing on my skin, I could close my eyes and dream of lying on the beach in the warm basking glow of the sun. 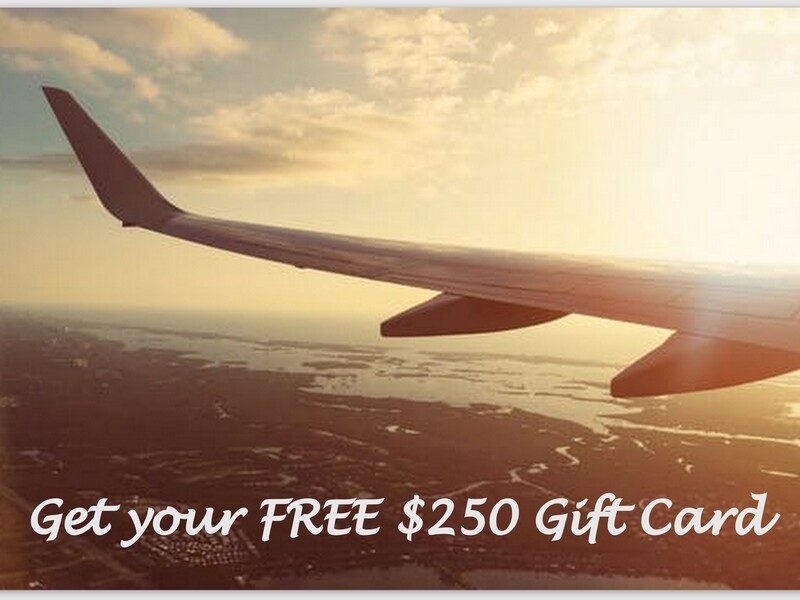 I used tanning beds regularly, especially in the winter, until I turned 25. Again, completely ignoring the use of SPF pretty much EVER! It wasn’t until I got married at 25 and learned that a good family friend of my then-husband, had suffered skin cancer. We were out boating at the lake one weekend, and I was sitting in my lawn chair soaking up the sun SPF-free when we got on the subject of it. She took off her t-shirt she was wearing over her bathing suit and showed me her scary scar left over from having the melanoma removed on her upper right shoulder. I vowed right there to stop using tanning beds. And I did! But did I wear sunscreen regularly? Nope! I still hadn’t learned my lesson until it touched me personally. It wasn’t cancer – thank god, but something that at the time, that seemed just as dreadful to a girl in her mid 20’s. And that was… Sunspots! Eek! I ended up with my first sunspot at age 27! Wayyyy to early for someone to be getting them (they don’t show up until mid-thirties for most women!) And if that wasn’t bad enough, it was a weird sunspot that showed up only on my upper lip, making it look like I had a … you guessed it! A mustache!!! That summer was a long one as I tried so many different concealers and foundations, anything I could get my hands on to hide it. I became that nervous person who carried concealer with me everywhere I went and constantly looked in the mirror to see if it was showing and to see if I needed to reapply! It was not a fun time. I also spent hundreds of dollars trying to find an effective skin cream for fading that ugly, super embarrassing sunspot fast! It was only then, at age 27, after hearing of a friend’s battle with cancer (she was only 35!) and my new battle with sunspots that I finally started wearing SPF regularly! I’ve worn it pretty religious on my face every day since, but It still took some years before I started wearing it all over my body too! I know, I know, how many lessons do I need to learn about sun protection to finally get it, huh?! Now at age 37, I wear a daily foundation and/or sunscreen containing SPF at least in the spring, summer, and fall when I know I’ll be outside. I don’t venture out in the sun a whole lot in the winter unless I’m snowboarding, so I take it easy for these few cold months. In the spring and summer when it really starts to heat up, I love to go outside and read, play on my phone, relax, meditate, boat, wakeboard, and get a lot of sun wherever I can get it! I slather SPF all over my body and face, and I wear a big floppy sun hat too to keep the sun entirely off my face! I may not always have that nice tan I loved so much as a teenager and girl in her 20’s, but I feel better knowing that I’m taking care of myself and my health, and I’ve been happy to find that since doing this, that that awful mustache of a sunspot has never shown back up either! Although I do tend to ugly sunspot elsewhere on my face, I find that at least by wearing my big sun hat and applying SPF regularly, I don’t have too much of a worry now! Luckily, Olay makes it incredibly easy to protect your skin and health every day by using their SPF products! My favorite is the Olay Regenerist Whip Active Moisturizer with SPF25! 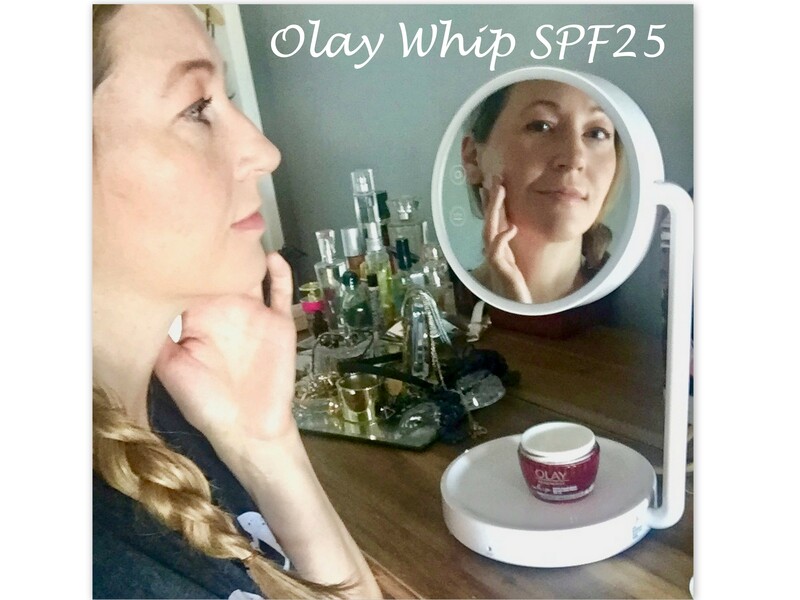 Olay Whip with SPF25 is truly light as air! It quickly and easily rubs right into my skin! No heavy greasy feeling like you tend to get using other products containing SPF. Olay does it right! Olay Whip is super lightweight and feel so natural on the skin! It blends right in and I’m not left with white streaks or a whiter complexion like I’ve gotten with other SPF products I’ve used in the past! I can easily apply my Olay SPF under makeup and it blends right in! Olay makes it so easy to wear my SPF every day without a second thought about it! It feels and glides on my skin like a normal skincare product that doesn’t contain SPF, yet it’s still super moisturizing too so my skin gets all the great benefits of using a great moisturizer too – but it also protects my skin from the sun too! I’ve been super impressed with my Olay Whip SPF25 Moisturizer! Visit your nearest Walgreens, or online at Walgreens.com to pick up this amazing product from Olay and shop their fabulous SPF collection – to keep yourself protected all summer long!